When it comes to St. Patrick’s Day, Jamie O’Rourke is one of my favorite characters! 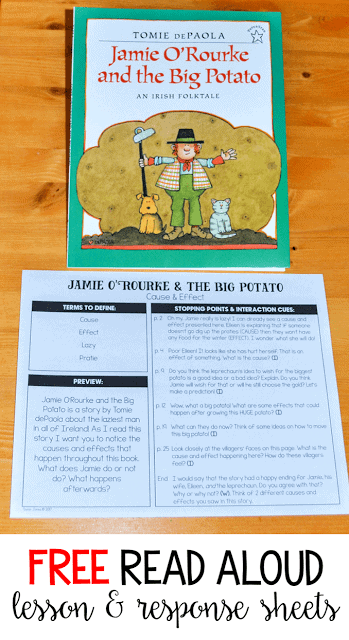 Jamie O’Rourke and the Big Potato to focus on cause and effect. 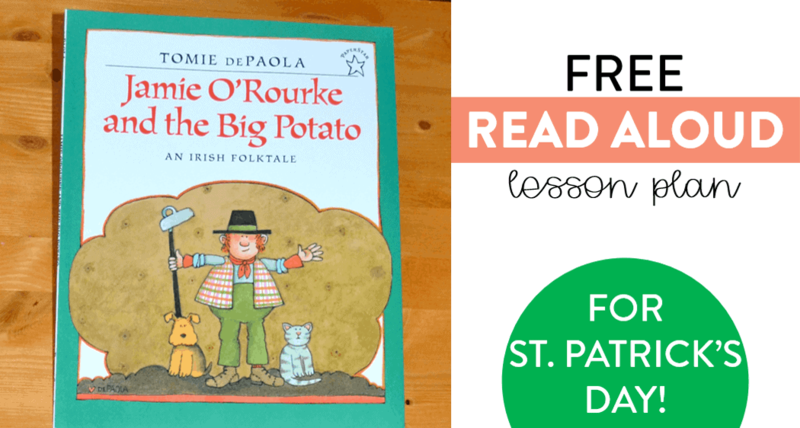 I thought I would offer a free read aloud lesson for this St. Patrick’s Day favorite. Just click above to grab yours! 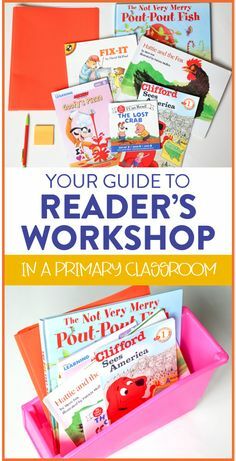 In my read aloud lessons, I go through the entire book with a focus skill in mind. 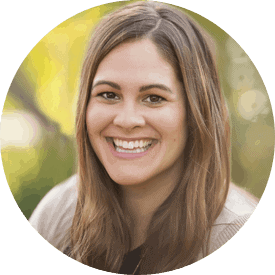 I list out terms to define to your students, a preview of the text to read aloud to your kids, and then I list out all the important questions I want to ask and the pages they are on – all on one, easy page! 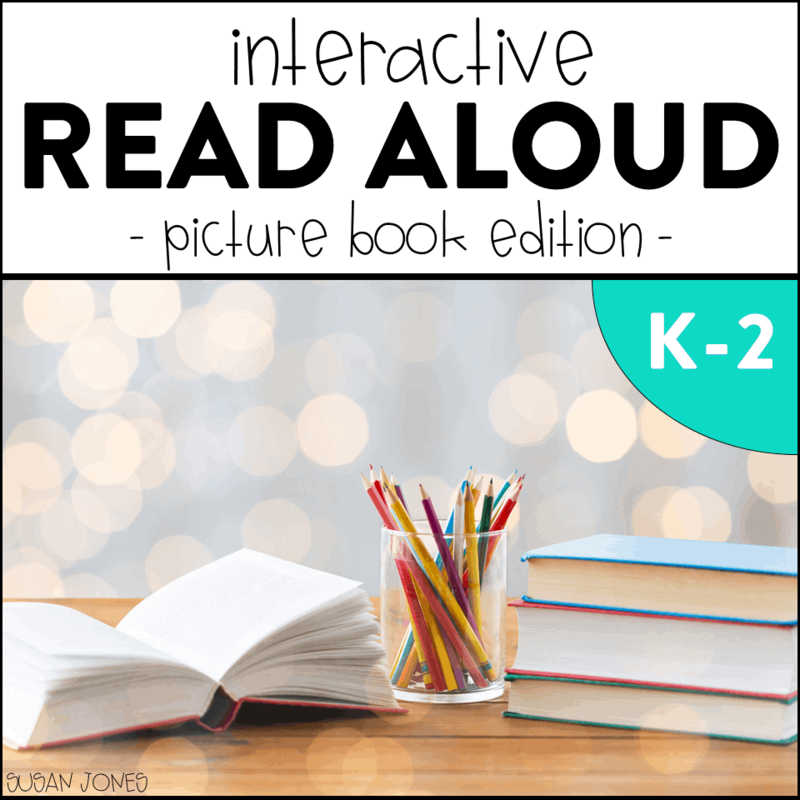 A couple years ago I created an entire year’s worth of read aloud lessons that are all one page so that you can quickly print your lessons and have them ready to go! They are also great for a sub. All the hard work of thinking of the questions is done for you. 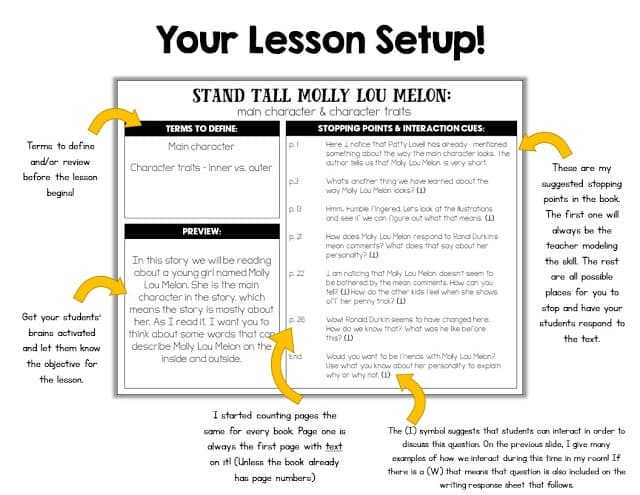 Recently, I added both a reading response page and a writing response page to each text for some added practice. 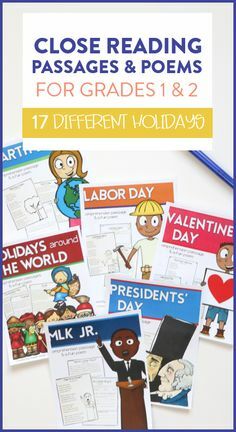 If you like the FREE lesson above, you can check out more by clicking my interactive read aloud lessons unit below and download another free lesson in the preview! This is one of my favorite stories for March. I even try to read it like an Irish person would (but it's pretty bad!) 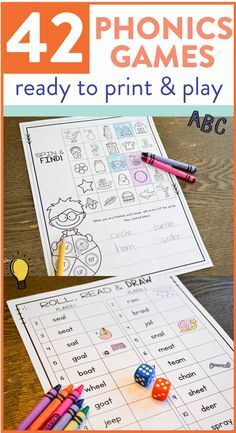 Great activities to go along with it. I shared the link to this post with my staff. I think they'll like it too.